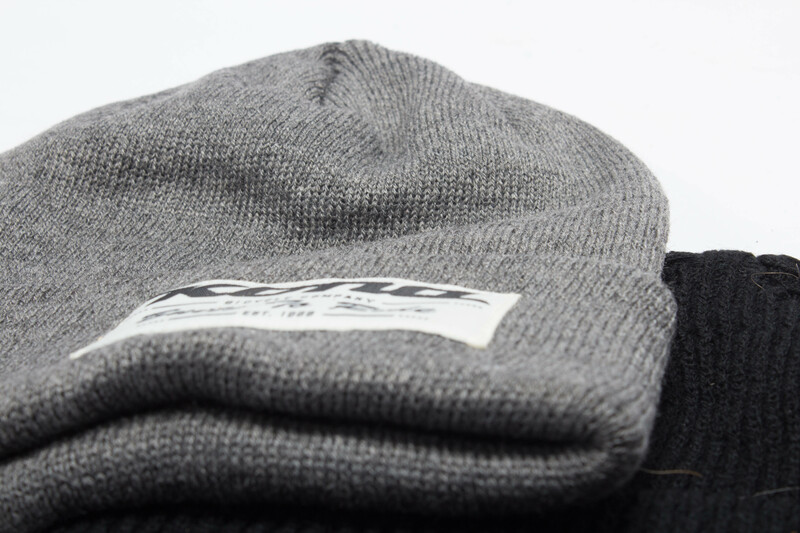 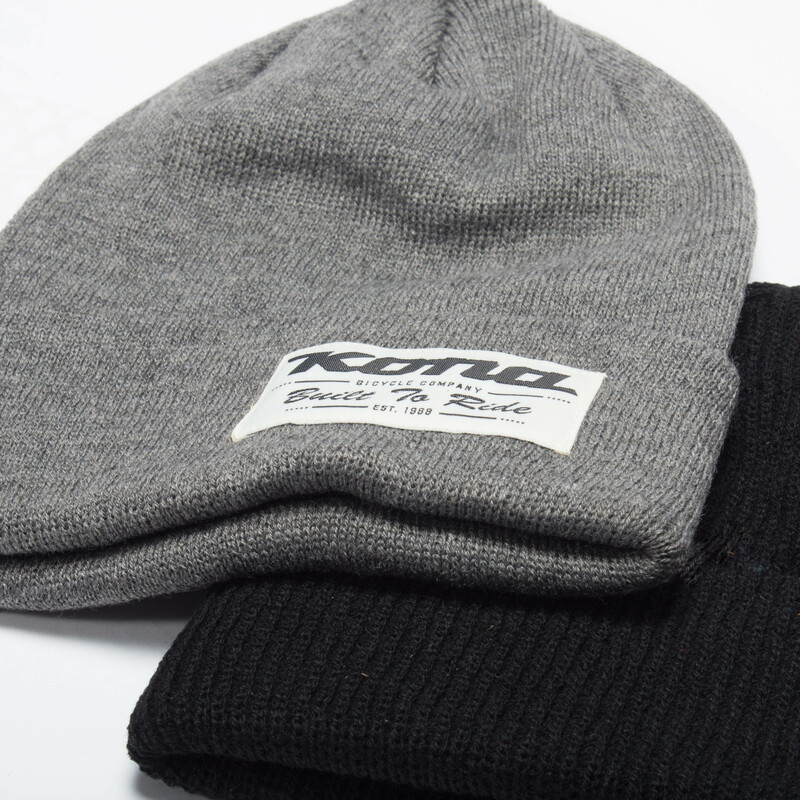 Built to last, medium weight knit beanies. 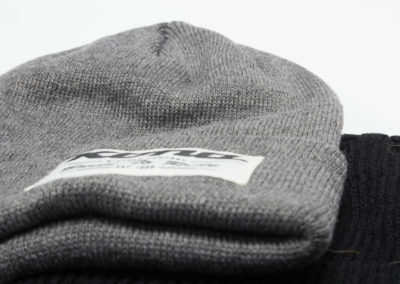 Can be worn cuffed or slouchy. 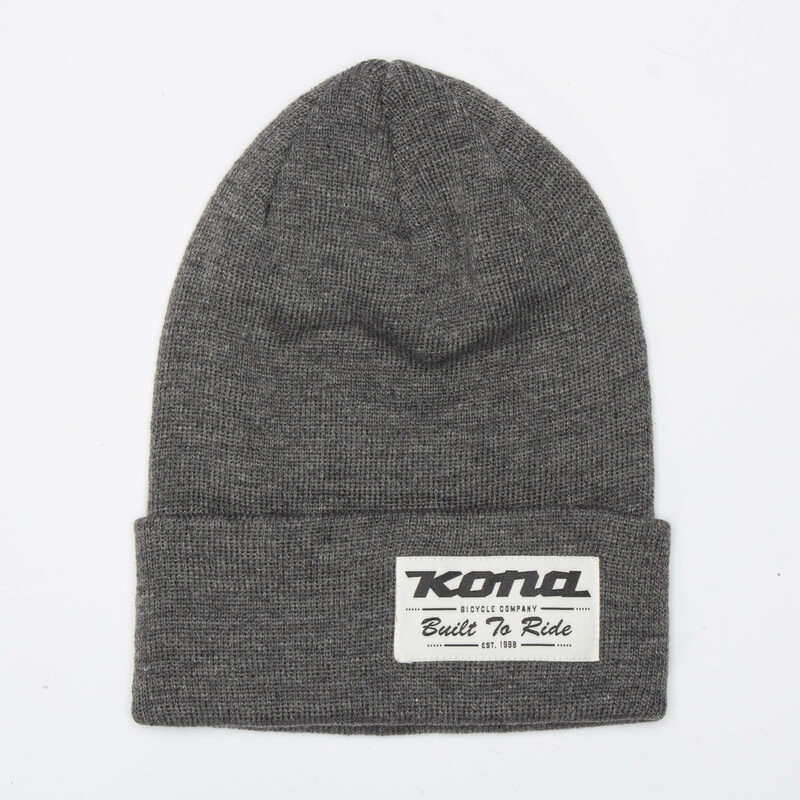 Perfect for hanging out post-ride on chilly days. 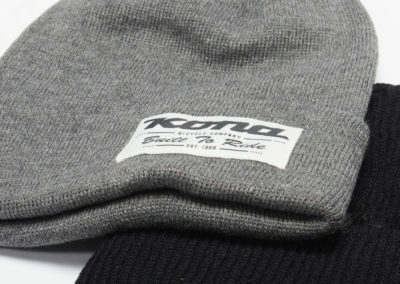 Available Colors: Grey, Black (Sold Out).